If you are looking for a great park to run your dog off leash, look no further! 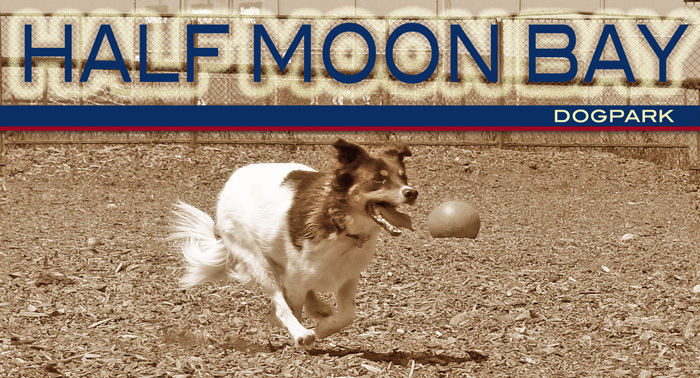 Half Moon Bay Dog Park is a great place to meet other dog owners and watch your dog play, without getting tangled around a leash. Channel your dog’s energy in a fun and safe way. Watch them run and romp in a safe environment where they cannot endanger themselves or others. "A WELL EXERCISED AND TIRED DOG IS A GOOD DOG"